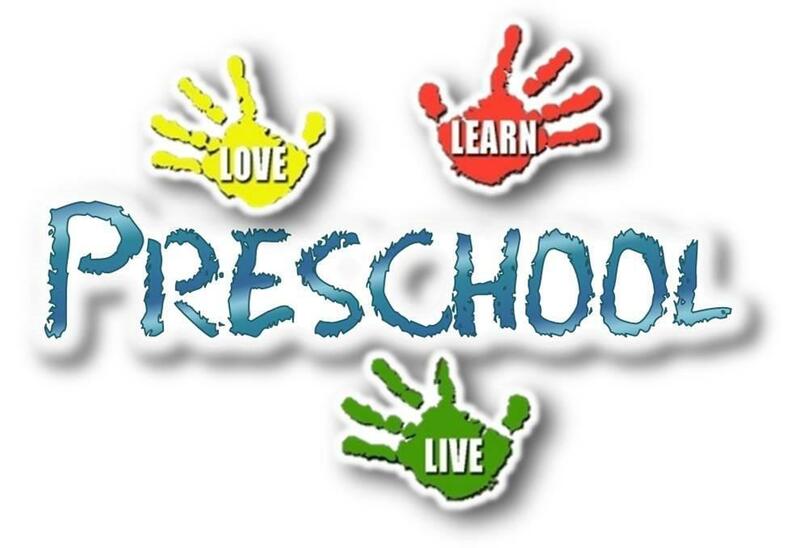 Bordentown Regional School District offers a tuition based preschool program for students who are four years of age by October 1st, the year prior to their start in kindergarten. This kindergarten preparatory program has fifteen (15) students. Both a certified teacher and a paraprofessional classroom aide are present to support the students. The program is offered Monday through Friday from 9:20 AM to 3:00 PM, and follows the Bordentown Regional School District calendar. Transportation is provided. The program is held at the Peter Muschal Elementary School. Please contact the Office of Special Services at 298-0025, ext. 1129 between 8:30 a.m. and 3:30 p.m. for more details.